In addition to the negative implications, there are also some positive connotations to the term “critical.” A critical essay can entirely agree with the text being analyzed. The word itself refers to the approach of the reader. In fact, it might be better to describe this approach as “impartial evaluation,” which means the person doing the critique evaluates a text in terms of how complete its information, how easy the text is to understand, etc. before agreeing with it or rejecting it. an overview of any conclusion or further action recommended by the author. 3. An assessment or verdict on how logical and/or consistent any arguments made by the author are. 4. An assessment of the values of the author in relation to accepted standards or your own feelings. You are now ready to create the initial draft of your literature review or critical essay. Set out any conflicting viewpoints or arguments you find. These will form part of your essay’s body. Question whether there are any other possible sides to the issue. If there are, provide a brief description of them. Decide what your stance is going to be. You may decide to agree with any of the various arguments. State clearly why you are taking a particular stance by putting forward solid facts and demonstrating why opposing facts are relatively insignificant. Make your position clear by incorporating your assessment of the texts you have read. This will form your conclusion(s). 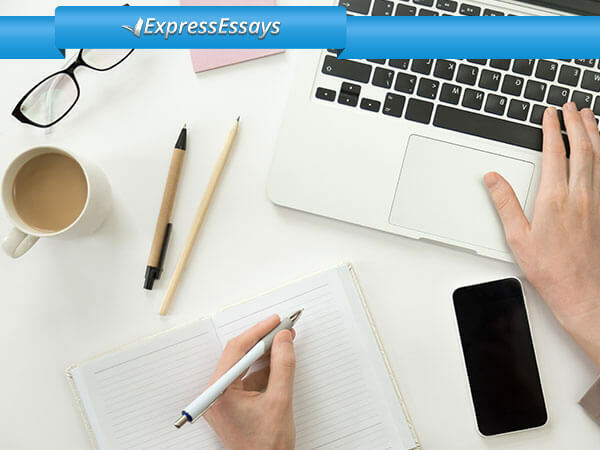 For additional help, use the professional writing services offered by Express-Essays.com! State briefly the position you are taking. Say what the importance of the problem is and emphasize any key questions that need answering. Use this as your introductory paragraph. Complete this first draft quickly. Do not put too much emphasis on grammar, spelling, exact wording or sequence at this stage. This is just a “rough” outline or draft and any omissions can be corrected during the revision stage. The aim of a first draft is getting your initial thoughts onto paper. Once there, it is easier to deal with trivial (but highly important) issues. The aim of critical writing is to inform; these essays focus on the study of literary works, not the opinions or views of the individual writing about them. With this genre of writing, any claims about the piece being studied must show supporting evidence. There is a simple difference between fact and feelings – it is of no consequence what a writer thinks or believes about a book, poem or play. What is important is what can be provided about the text, using any evidence available in the written piece itself, whether you are discussing a literary piece, a biography, etc. Being critical is not to say a literary work or its author should be attacked. It merely implies the evaluator is using their critical thinking skills to explore and discuss their findings on a given work. 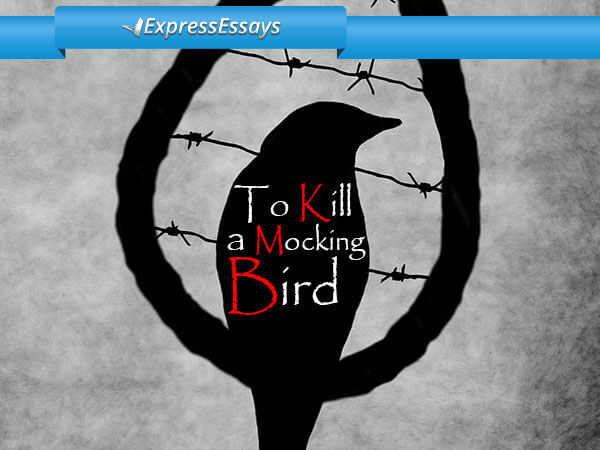 Often, the writer of a critical essay is providing their reader with new information or a new perspective on a text. 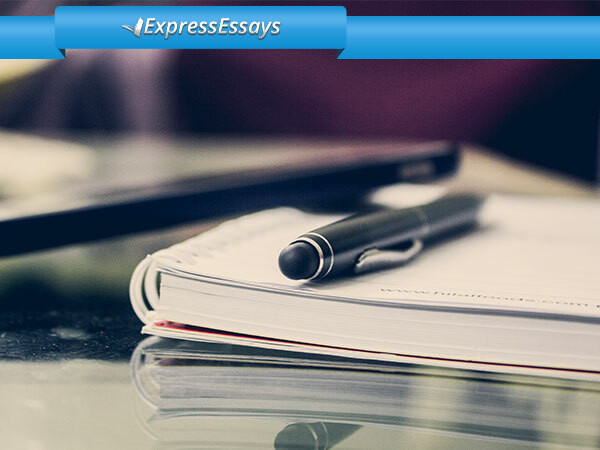 A critical essay or literary review generally uses an objective and serious tone. 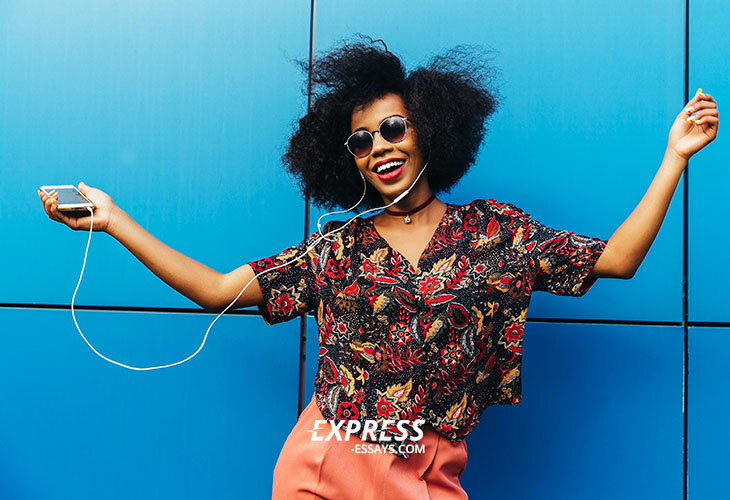 At times, depending on the targeted audience, it is acceptable to use a tone that is less formal or you may even add a touch of humor, but this is not usually the norm. The approach should be to make a claim and provide supporting evidence. 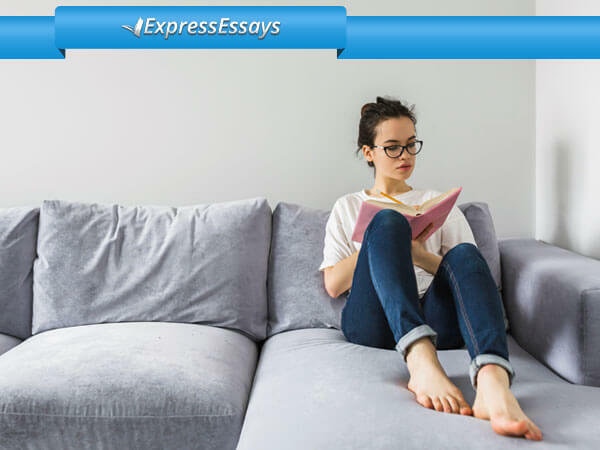 Any points you make about an essay, book, poem or play should be specific and these should be supported with suitable and credible evidence. If, for example, you are evaluating “The War of the Worlds” and you are claiming that the men and women concerned do not act in an especially noble or courageous way when faced with annihilation, say so but support your assertion with evidence. Mostly, the best method for supporting claims is to use evidence from the actual text being evaluated e.g. quotes or references to events from that text. Criticism is yet another type of reliable evidence – what have other evaluators said about the literary piece you are studying? Think of these critiques as “expert” witness statements to support your own assertions. Generally, however, you should not just summarize what other critics have stated. what the statements mean whether they are true or not. Do not attempt to do too many things. Focus on doing one thing effectively. Be vigilant too about subject matter that is very broad ranging. Focus on a specific element of a text instead of trying to cover everything that you could possibly say about it. Organize your points and discussion in an effective manner. The main point or idea should be supported throughout by the individual sections. Every paragraph or section should follow logically on from the previous one and lead neatly into the next one. Sentences within paragraphs should have a logical link to each other. Do not forget to maintain an objective and serious tone. Make sure there are no stylistic or mechanical errors in your work. When you summarize or use quotes, which you will most likely need to do, make sure you apply the appropriate formatting style. (MLA is the usual style when writing literature-based essays.) Make sure too that your essay ends with a correctly formatted ‘Works Cited’ list.